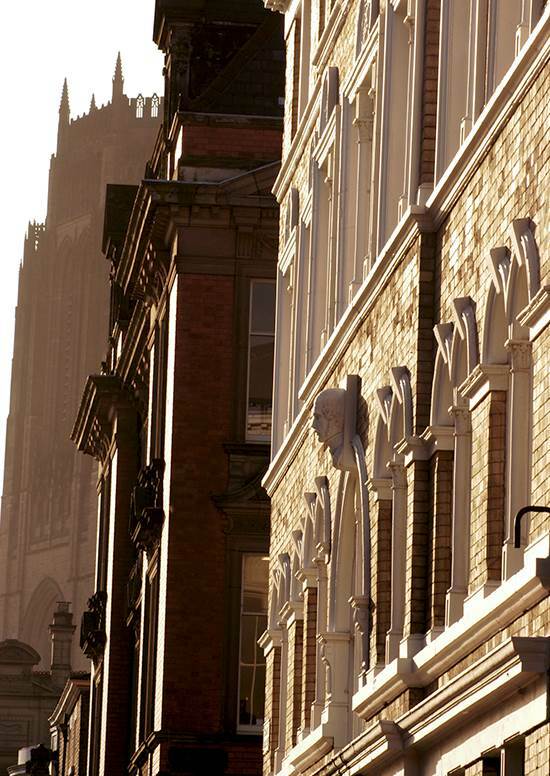 We are Liverpool Philharmonic Hall’s preferred hotel, and we’re just across the road! We’re offering all Liverpool Philharmonic concertgoers a complimentary room upgrade. Just bring along your tickets when you check in. Room upgrades are subject to availability.